RESTRICTED: Individuals or corporate bodies other than the Wisconsin Historical Society hold the copyright(s) for this image. Permission from the appropriate copyright holder(s) may be required before reproducing items from this collection. 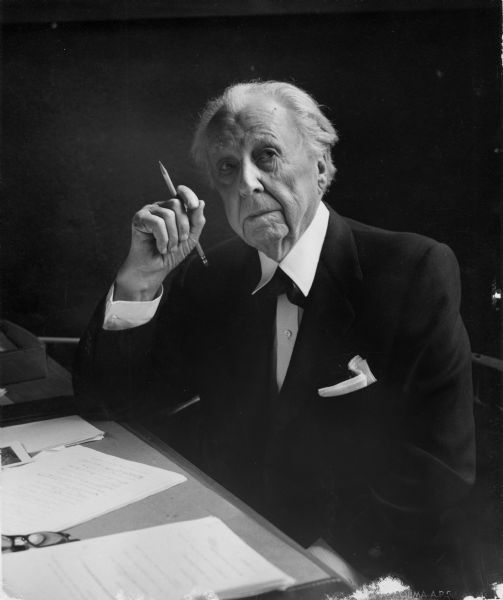 Contact the Frank Lloyd Wright Foundation regarding reproduction rights.